Ahlada Engineers was established in 2005 and started commercial operations in February 2006 with manufacturing of cleanroom equipment and furniture. Talking specifically about the business model, Ahlada Engineers Limited looks into manufacturing steel windows and doors. Ahlada Engineers limited has facilities that are spread across 3 manufacturing based units along with an assembling unit and stockyard. The total area measures 34,211 square yards on the outskirts of Hyderabad. They cater to customers across various segments and industries like healthcare, entertainment and real estate. Now, the business is coming up with an IPO very soon. As on the date of the draft Red Herring Prospectus, Ahlada Engineers has 10 Directors on the Board. Koduru Iswara Varaprasad Reddy is the Chairman and Non – Executive Director. Chedepudi Suresh Mohan Reddy is the Managing Director, Kurre Raja Sekhar Reddy, Kuchera Vinod Kumar Reddy and Konda Bala Gangadhara Reddy are the Whole-time Directors, Sravanthi Koduru is the Non – Executive Director, Ravindra Vikram Mamidipudi, Bhaskara Reddy Nallapureddy, Bulusu Kameswara Sarma and Krishna G.V. 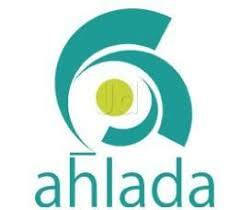 Giri are the Independent Directors of Ahlada Engineers. He holds a master’s degree in business from Osmania University, a degree in engineering (electronics and communication) from Andhra University and a post graduate diploma in computer sciences from Bellingen University, West Germany. He served as a research scientist for Defence Electronics Research Laboratories, Hyderabad and also worked with Andhra Pradesh Industrial Development Corporation. 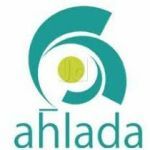 Ahlada Engineers IPO will open on September 11, 2018, and close for subscription on September 18, 2018. The face value of each equity share will be ₹10. 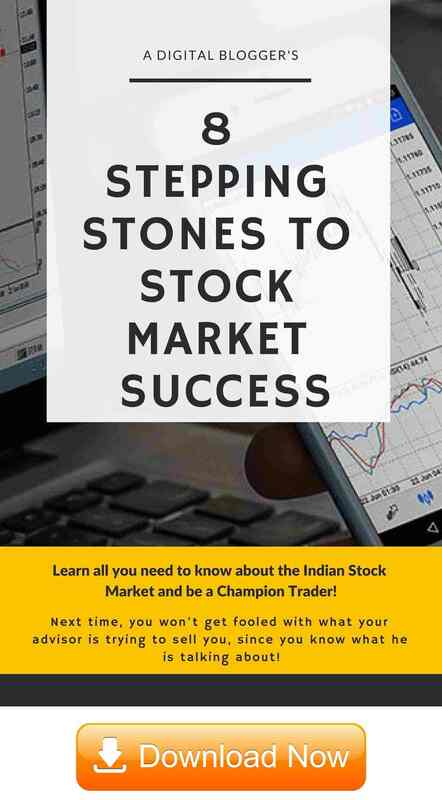 Out of the issue size of up to 34.04 lakh equity shares, up to 1,70,400 equity shares will be reserved for market makers and the rest 32,33,600 equity shares will be issued to the investors. The lot size is expected to be around 1000 shares. The price band of the shares is expected to be around ₹150 per equity share. The shares will be listed on the National Stock Exchange. The financial journey of any business is very important to know before one can make up his/her mind before investing through any offering. Let’s quickly check that in case of Ahlada Engineers Limited. There has been a consistent rise in revenues in the company over the last three years. Revenue from Operations for the financial year ended March 31, 2018, was at ₹12,778.44 lakhs, an increase of 7.89% over the revenues of the previous financial year ended March 31, 2018. The usual growth was pursuant to normal business operations. Profit after tax has increased dramatically in the financial year ended March 31, 2018, as compared to the previous year. PAT for the financial year ended March 31, 2018, was at ₹809.01 lakhs as compared to ₹327.29 lakhs for the previous fiscal, an increase of 147.19%, due to an increase in business profitability, resulting majorly from the agreement with Tata Steel for manufacturing and supply of steel doors. There was no significant jump and the increase in revenues was due to normal operations. It is interesting to note that the proportion in which the PAT has increased does not match with the proportion of growth in revenues. 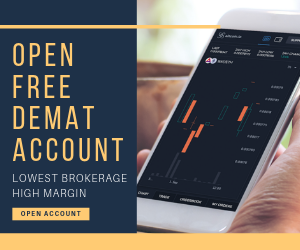 Other than these objectives, like any other company filing an IPO, Ahlada Engineers IPO will benefit the company in increasing its visibility and enhancing their corporate image and brand name. Ahlada Engineers Limited filed the Draft Red Herring Prospectus (DRHP) with the Securities and Exchange Board of India (SEBI) on June 14, 2018, for the book built issue. The offer will open on September 11, 2018, and close on September 18, 2018. Before deciding whether to invest in Ahlada Engineers IPO or not, we shall discuss some strengths and risks related to the business. One of the biggest strengths of the company is its professional and experienced management team. Their skills and expertise help them to understand and anticipate market trends, manage our business operations and growth, leverage customer relationships and respond to changes in customer preferences. In order to expand, they have on August 22, 2017, entered into a Master Manufacturing and Supply Agreement (MMSA) with Tata Steel Limited (TSL), whereby TSL has assured offtake of doors manufactured and shall work with them to improve the process and line efficiency. Due to the assured offtake of products, their team can focus their attention on improving production and manufacturing efficiencies, ensuring quality products at reasonable prices to cater to their customers. This gives them a competitive edge over their peers in the same industry. Their focus is on manufacturing quality products for which they conduct regular quality checks to ensure minimal defects. They have been accredited with ISO 9001:2015 (Quality Management system), ISO 14001:2015 (Environmental Management system) and OHSAS 18001:2007 (Occupational Health and Safety Management system) certifications from TÜV SÜD Management Service GmbH. They have deployed specialized and imported machinery which is best suited to their manufacturing operations thereby enhancing the product output. They also have a common godown/storage facility for finished products within a 10 km radius of the manufacturing facilities, which eases the clutter of storage at manufacturing area and helps in an easy dispatch to their customers. From the financial point of view also, the company seems to be doing good. However, The sudden increase in PAT in the financial year ended March 31, 2018, as compared to the previous year raises concerns about whether this increase will be sustainable in future years. Also, this is to be noted that the proportion of growth of PAT is significantly more than the growth rate of revenues in the last year. Let us now discuss some risks related to the business. The company is involved in certain tax proceeding aggregating to ₹853.31 lakhs (to the extent quantifiable) and this may adversely impact their business in case of any adverse outcome of the proceedings. One important risk factor is that they are dependent on only one customer for most of their revenues. Loss of that customer may have a negative impact on the financial performance of the company. Dependence on third-party transportation providers for delivery of raw materials from suppliers and delivery of products to customers and distributors poses another risk for the company. There can be no guarantee that the company will be able to get the machinery for which it intends to spend ₹1740 lakhs from the proceeds of the Ahlada Engineers IPO. There has been an absence in reporting/delays in reporting requirements of some filings as required under the Companies Act to RoC and there have been instances of delays in payment of statutory dues. The company has taken unsecured loans of around ₹1735 lakhs as on March 31, 2018, which may be recalled by the lenders on demand. Another important factor is that they intend to utilize ₹250 lakhs from the proceeds of Ahlada Engineers IPO for part repayment of unsecured loans availed by the company from their Promoter. Also, there is always a risk of competition from many domestic and international manufacturers. Additional competition may be considered a risk for those who are better capitalized, have a longer operational history, and have a greater brand presence and management efficiency in comparison to Ahlada Engineers Limited. From the financial point of view, a risk factor is posed by the negative cash flows. There have been negative cash flows and they may occur in the future as well which will have an adverse consequence on the financial health of the company. Also, one of the group’s companies even showed a negative net worth in the past. After analysing some of the many strengths and risks related to the business, it may be said* that investors may subscribe to the Ahlada Engineers IPO from a long-term perspective. Ahlada Engineers IPO might not provide you with any short-term quick profit. 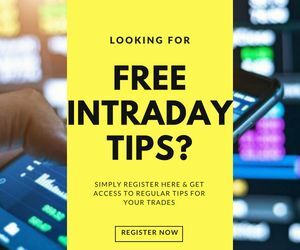 Saffron Capital Advisors Private Limited is acting as Book Running Lead Manager and Bigshare Services Private Limited is acting as Registrar to the Ahlada Engineers IPO. *A Digital Blogger does not provide any guarantee whatsoever for any financial loss in your investments. This IPO recommendation is our personal opinion and cannot be deemed as a financial advice. You are suggested to get in touch with your financial advisor or stock broker before making any financial decision.